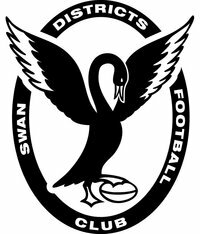 The Swan Districts Women's Team is a valuable part of the Swan Districts Football Club. Since they first merged Southern Thunder to Swan Districts, the team has grown and evolved and is now a highly respected club in the WAWFL. It’s been an exciting couple of years for the Swans, with two premierships from the 2013 season, as well as a 2014 League premiership to add. The Swannies girls pride themselves on hard work, respect and team work, which they believe builds the foundation to their success, on and off the field. 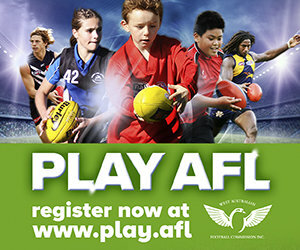 Swan Districts have also had a successful couple of years with their female football pathway which saw the inclusion of their under 18 Youth Girls team, Swan Districts value this pathway as an important part of the future of Women’s Football at the Swan Districts Football Club.